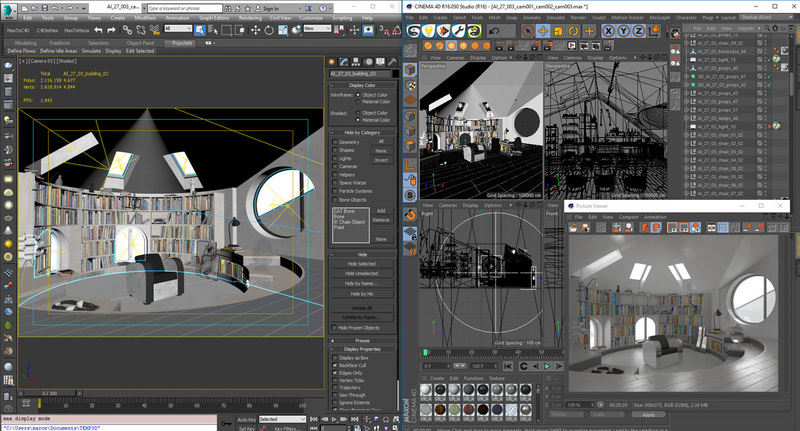 Big update to handle more complex scenes and adding support for more features and lot of fixes! 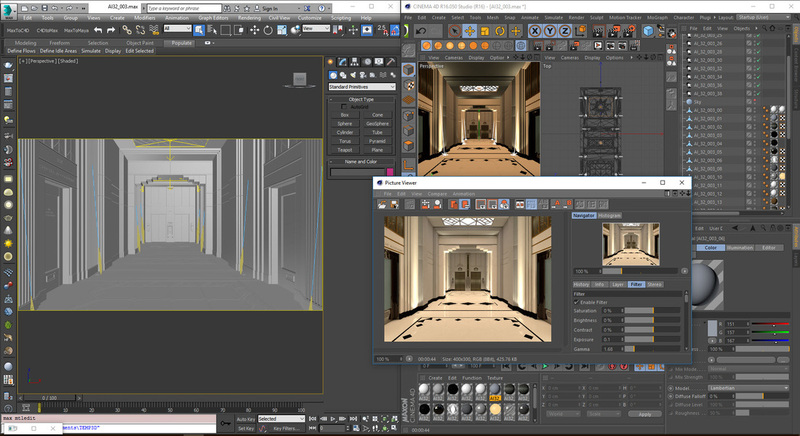 V-Logo fix on problematic scenes! 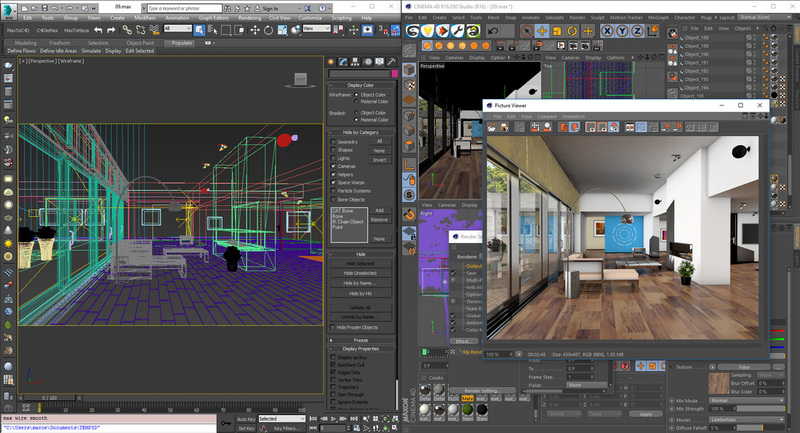 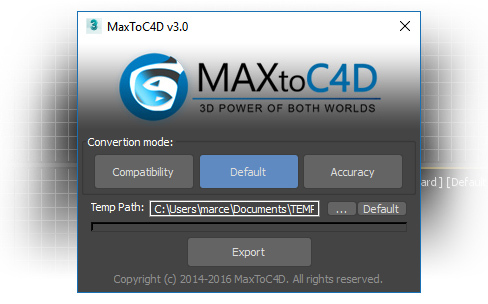 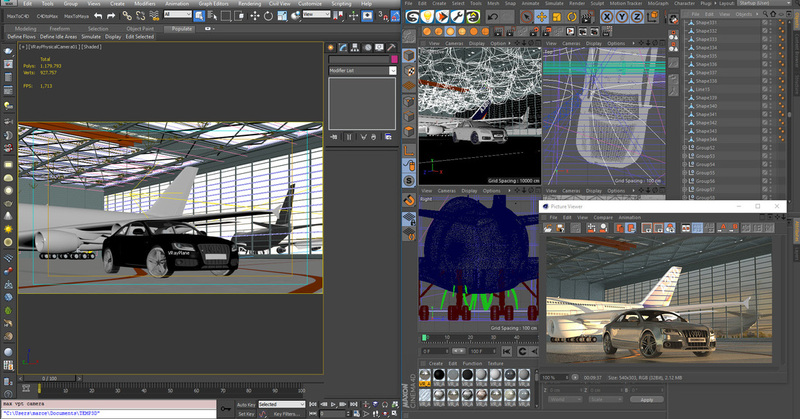 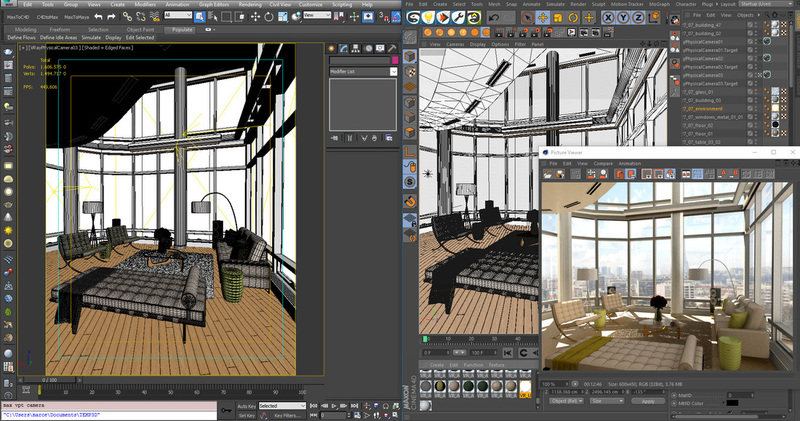 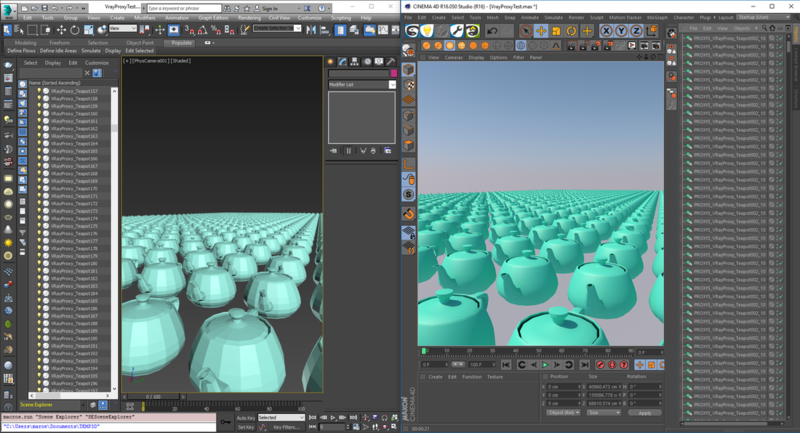 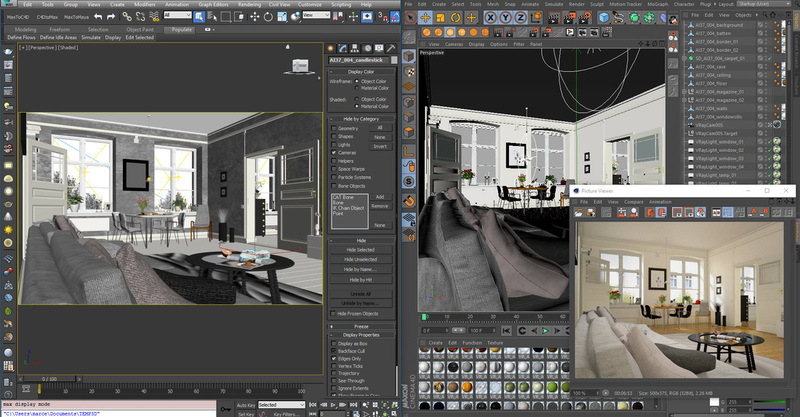 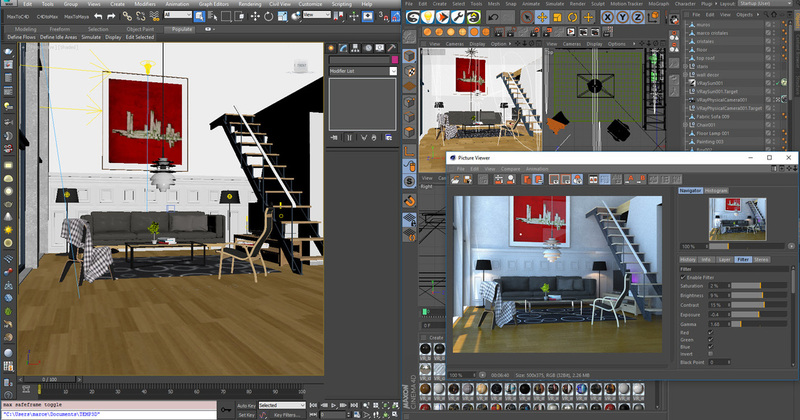 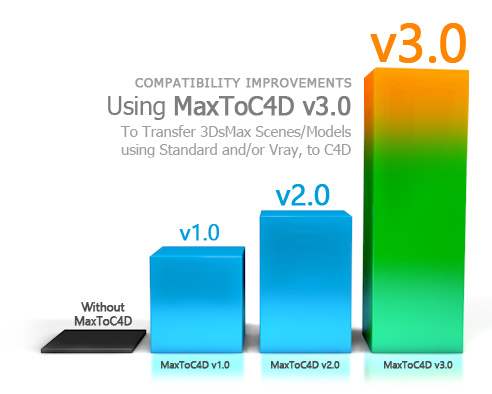 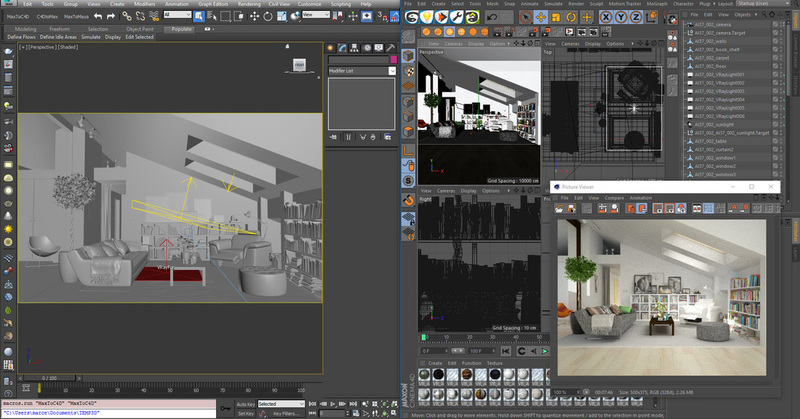 Lot of improvements in Max Vray to C4D Vray/Standard render!